Belated sequel to the 2004 Pixar hit. 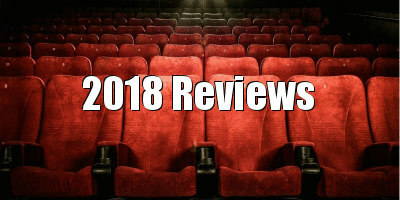 As a change from the dominant plot themes of death, gore, and loss of EIFF 2018 films so far, the festival managed to maintain its trend of securing a preview of a Pixar/Disney film that is on general release this summer. This year, it's the long-awaited sequel we’ve all been choking to see - Incredibles 2. After 14 years - yes, 14, you read that right - it was about time we found out how our supers dispensed with the ‘Underminer’, the new foe of the Incredible family at the end of the first film. In truth, Disney and Pixar had their work cut out for them: it would’ve been tricky to make the second film better than the first considering that sequels, particularly in animation, tend not to live up to the billing (with a few notable exceptions). Disney and Pixar have managed, though, to buck that trend by making both a great sequel and, more importantly, a classy film in its own right. With the amount of time between the two movies, it’s trite to say that the audience who saw The Incredibles as children are now grown up. What’s interesting, however, is that the story and humour behind this sequel feels applicable to any viewer of any age - something the first film didn’t achieve. Incredibles 2 features a much deeper plot compared to the Parr family’s first outing, and although its target audience will still undoubtedly be children, the production team has done really well to get something in the movie for everyone. 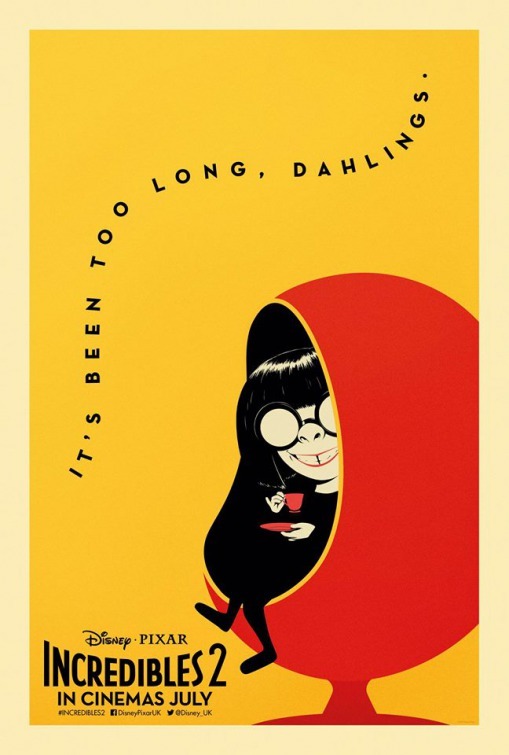 Incredibles 2 also even highlights the significant advancements in gender equality in both society and also cinema since The Incredibles debuted in 2004. This time, it’s Elastigirl who’s in the limelight as she gets her chance to fight crime while Mr Incredible stays at home with the kids to fulfil the mundane tasks of ‘normal’ life. Posed against a female villain, it’s women power to the max. Elastigirl’s foe does feel like a hollow character at times, but the film still keeps us gripped and entertained. The Incredible family do reunite regularly throughout as well though, so no need for any worries there. Indeed, from beginning to end, the script is hilariously effective with its combination of both subtle and laugh-out loud humour genuinely making it far funnier than the original. The film’s semi-frustrating tendency to move on to new story lines without finishing old ones does, on occasion, infiltrate an otherwise very enjoyable story. At the same time, the movie perfectly recreates the nostalgia we were looking for but with a new feel of its own. 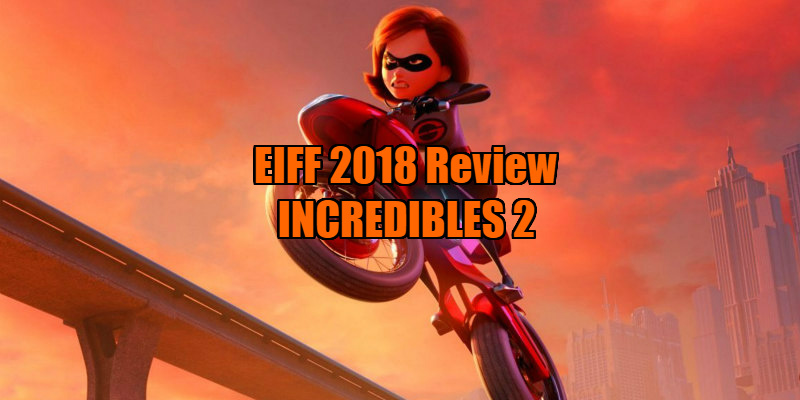 Incredibles 2 is Pixar’s best in years; it’s been a long time coming, but this guilty pleasure has been worth the wait (and then some), as a whole new generation of children and adults become invested in Disney/Pixar’s favourite supers once more. Incredibles 2 is in UK/ROI cinemas July 13th.